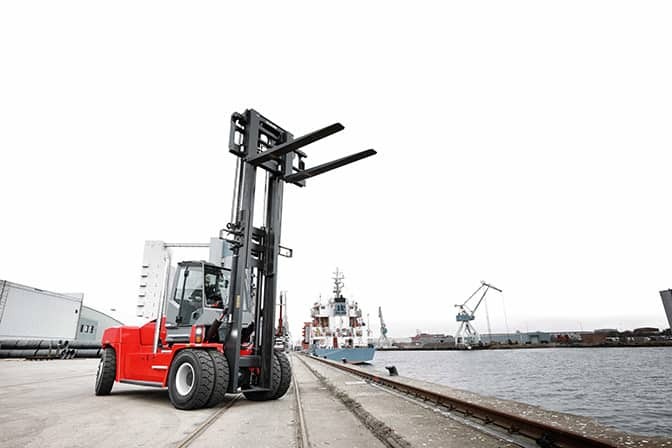 The Kalmar Essential Range is based on the company’s proven platform, featuring an easy-maintenance electrical system, common driver interface, high-quality components and a highly stable and durable chassis. 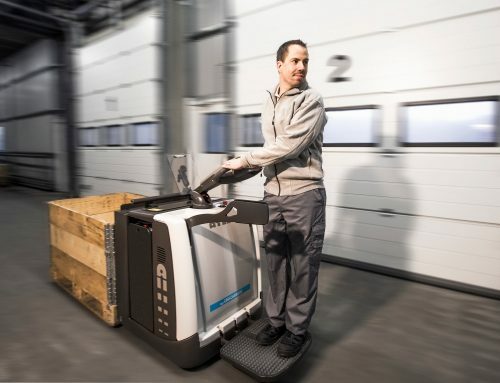 The new Essential cabin improves driver comfort and safety with excellent all-round visibility, power steering and easy lift operation as well as non-slip stairs and handrails. Its compatibility with Kalmar SmartFleet, a powerful equipment monitoring and optimisation tool that makes it easy to analyse performance data, enables users to further improve efficiency and productivity. 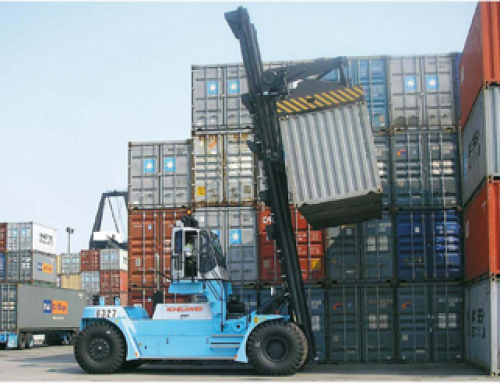 Known for performance and adaptability in a diverse range of demanding applications including container, steel and wood handling, Kalmar forklifts have a strong reputation among Windsor Materials Handling customers. 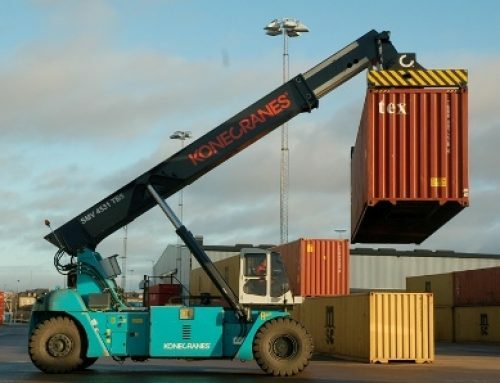 This includes the busy Hull terminal of Thor Shipping and Transport, who depend on a fleet of three Kalmar forklifts, up to 33 tonnes in capacity. The new Essential range comprises 12 models with capacities ranging from 10 to 18 tons that can be customised with a variety of power, mast, cabin and safety options. 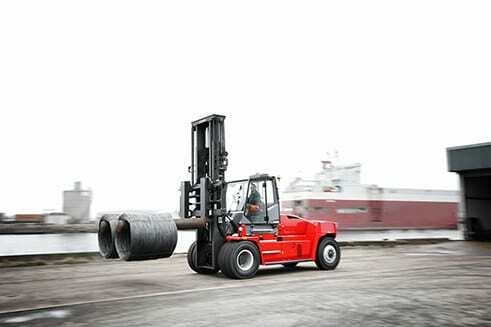 Complementing Kalmar’s current range of medium-sized forklifts, the latest range provides a value based choice designed to exceed customer expectations. 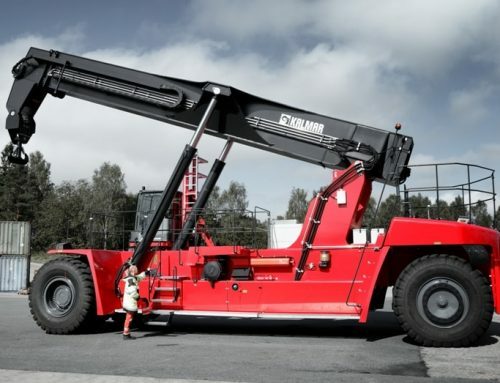 The new range was introduced to the European market on 20 June 2017, during Kalmar Mobile Equipment Sales Conference in Lidhult, Sweden.